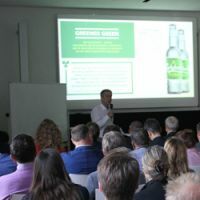 Healthy Printing network partners B.A.U.M., Cewe, EcoMedia, EPEA, Green4Print, Heider Druck, hubergroup, Ingede,Töpfer, Veolia, Vögeli, VPK Packaging and WWF Germany present why they are members of the network and how they work towards optimizing printing to support healthier paper flows. This is the third and final part of the series. Feel free to share the videos in your network and social media. This is part two of a three-part series. Feel free to share the first two videos in your network and social media. The third part will follow shortly! 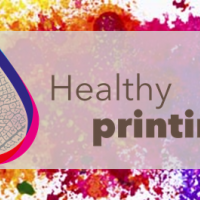 The value of Healthy Printing – reasons for being part of the Initiative! Feel free to share the first of three videos in your network and social media. The other videos will follow shortly! 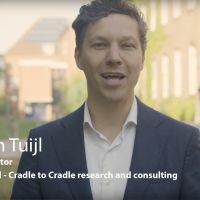 Healthy Printing member Töpfer features in a recent article about how Healthy Printing, using the Cradle to Cradle design framework, is rapidly becoming the company standard. 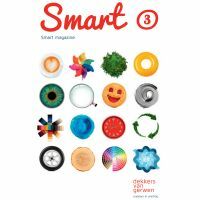 The Dutch Smart magazine by HPI member Dekkers van Gerwen, which is printed with Cradle to Cradle Certified™ materials, covers an interview with Margriet de Schepper regarding the need for Healthy Printing and how this can be implemented in practice. One example: the “Nationale Postcode Loterij Voordeelagenda”, that was distributed to millions of households in The Netherlands in the month of November, used C2C Certified™ inks by HPI member hubergroup! 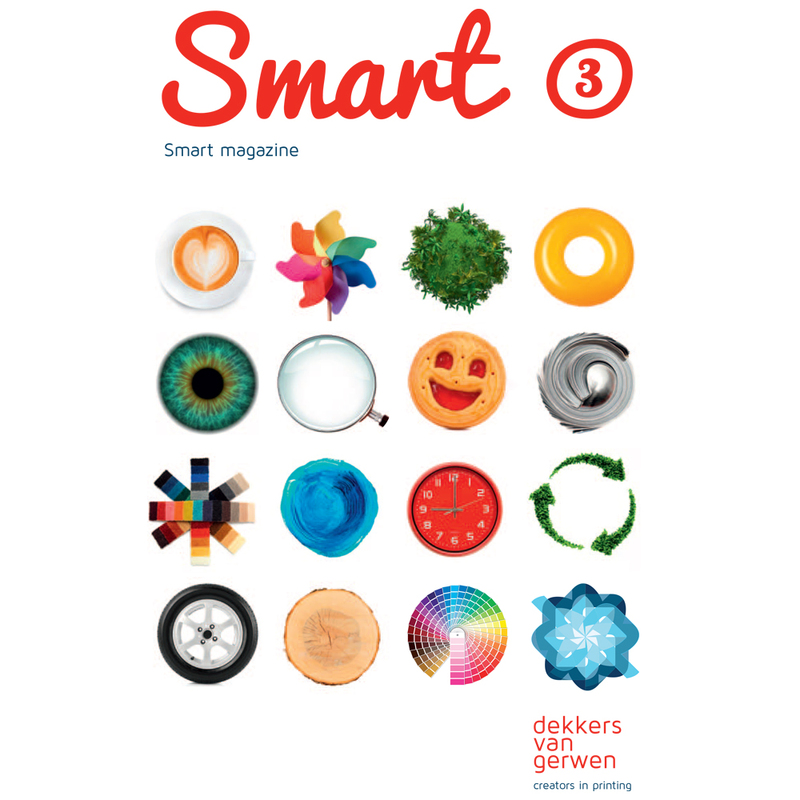 Download Smart Magazine no. 3 here. As promised, we completed additional film impressions from the Healthy Printing Symposium in Lüneburg: HPI network partners B.A.U.M., Cewe, EcoMedia, EPEA, Green4Print, Heider Druck, hubergroup, Ingede,Töpfer, Veolia, Vögeli, VPK Packaging and WWF Germany present why they are members of the network and how they work towards optimizing printing to support healthier paper flows. Forum: Packaging - Healthy. Recyclable. Beneficial. You are cordially invited to join the upcoming C2C Expert Forum in Berlin, which is organized by the HPI member C2C e.V. and will cover keynotes and discussions regarding safe and healthy packaging innovations. 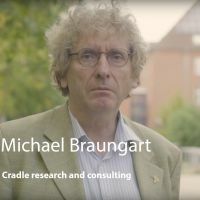 Cradle to Cradle Expert Forum: Packaging - Healthy. Recyclable. Beneficial. Beneficial packaging made of plastics and pulp for defined use scenarios and recycling. 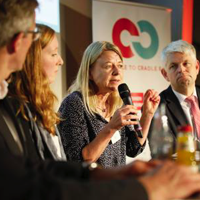 you are cordially invited to join the upcoming Cradle to Cradle Expert Forum in Berlin, which is organized by the HPI member C2C e.V. and will cover keynotes and discussions regarding safe and healthy packaging innovations. 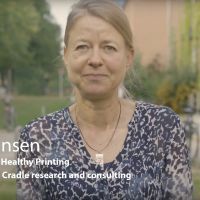 For the first time the Healthy Printing Symposium in Lüneburg on September 14th, brought together members of the initiative and many other participants. 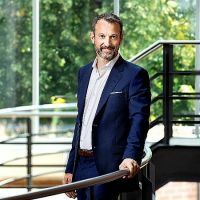 The event, which showcased the first global rollout of healthy printing inks among other achievements, saw more than one hundred participants open a new chapter in healthy printing products. Among the participants were well-known printers, ink manufacturers, representatives of large retail chains and publishers as well as recyclers. Healthy Printing in DOEN publication! 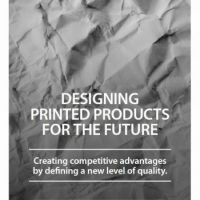 The DOEN Foundation’s latest publication features healthy printing! 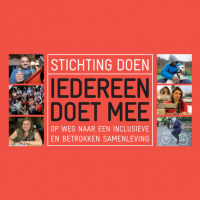 DOEN recently published a special on social entrepreneurship, called “Iedereen doet mee, op weg naar een inclusieve en betrokken samenleving” (Everyone participates, towards an inclusive and involved society). The hardcopy of the publication was printed by Dekkers van Gerwen, using Green4Print inks, and is Cradle to Cradle Certified™ on the Silver level. In 2018, the ban by China on importing many types of waste including paper and paperboard waste came into effect. The ban is creating a crisis in the recycling industry especially in Europe from where large amounts were exported to China. The solution of course is more effective recycling in Europe, which includes more effective design for recycling. 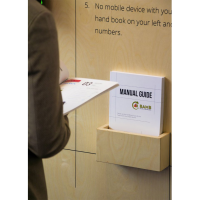 Healthy Printing is a basic tool to do that and as a result, has moved up considerably on the agenda. Healthy Printing in European Exhibition! Healthy Printing is featured in the Reversible Experience Modules (REMs)! The REMs are a traveling exhibition showcasing 70 circular products from the built environment, and their corresponding Materials Passports, which were developed as a tool to enable material reutilization.